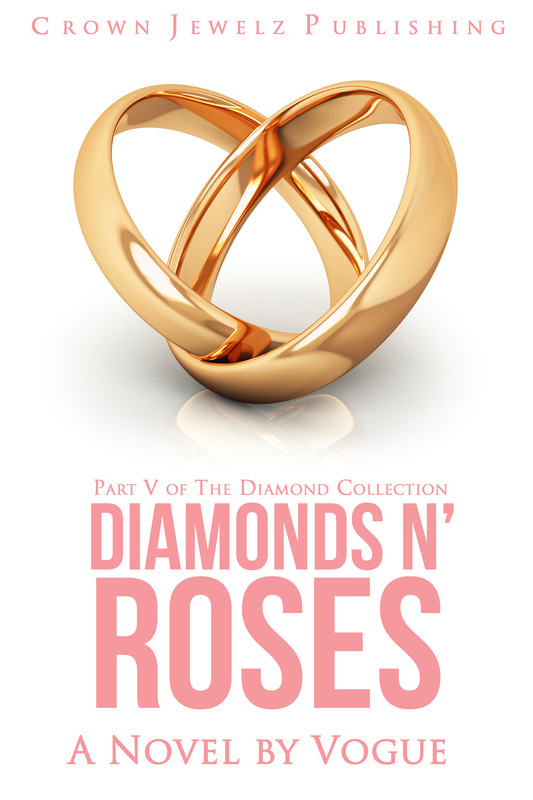 Freakin’ cool if you love diamonds! 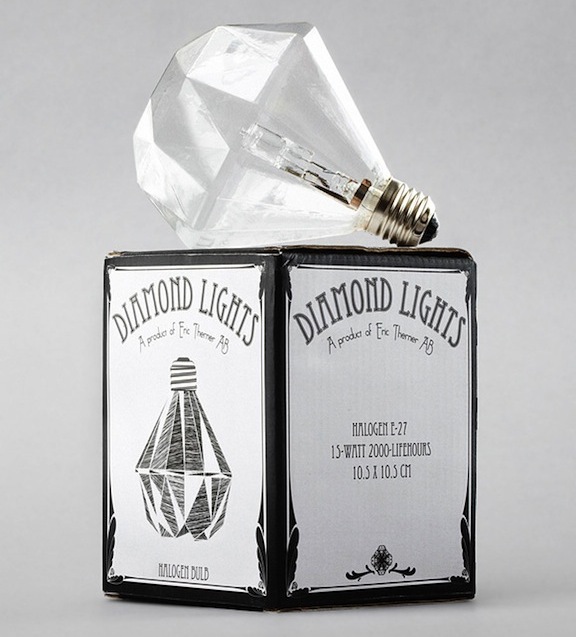 So I was doing a stroll through the BBC Ice Cream blog (which I haven’t done in awhile) and stumbled upon this post about the Diamond Lights lightbulb which was designed by Eric Therner. You can order the lightbulbs here for $29 bucks: http://erictherner.yokaboo.com.